Since 1991, the Freedom Award has honored distinguished individuals who have made great global and national impact. These men and women are lauded for their work in the struggle for civil and human rights. The Freedom Award will be presented Wednesday, October 17, 2018 at the Orpheum Theatre, preceded by the Red Carpet and Pre-Show Gala at the Halloran Center for Performing Arts. 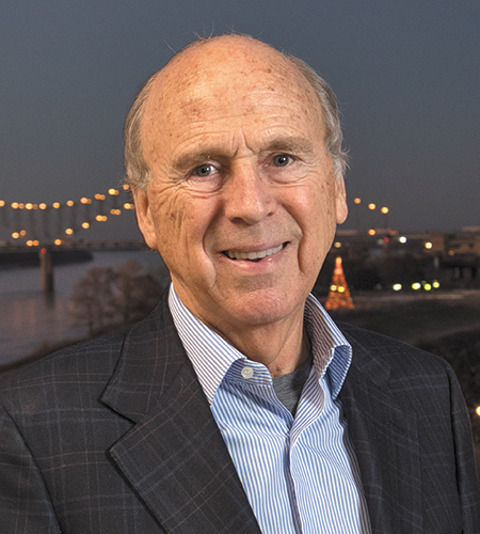 The Freedom Award is the museum's signature event that honors outstanding individuals for their significant contributions to civil and human rights. 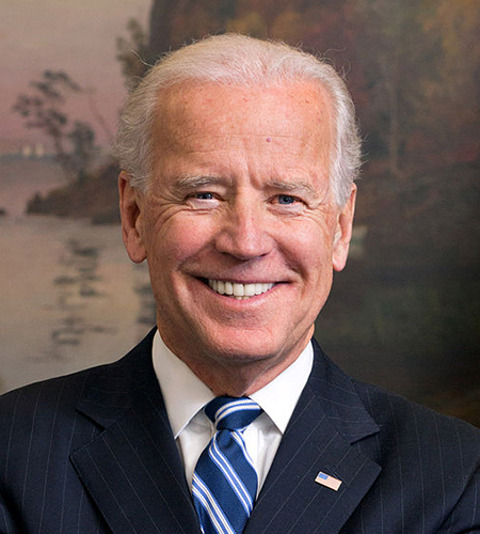 This year's honorees are Vice President Joe Biden, civil rights leader Jesse Jackson and philanthropist Pitt Hyde. 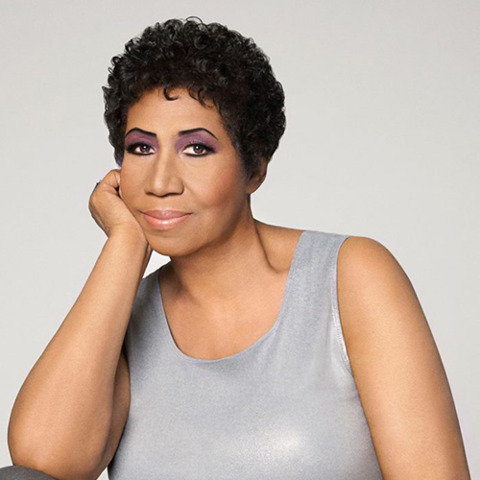 The Museum will pay tribute to the “Queen of Soul,” Aretha Franklin, during the award ceremony acknowledging her role in the Civil Rights and Women’s Rights Movements, and the impact she had through her creative gifts in empowering those who felt marginalized. 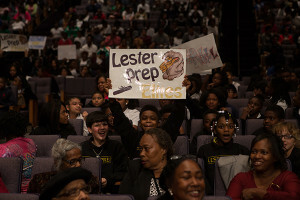 Lester Prep students show school pride with posters. The annual Student Forum is the opening event for the National Civil Rights Museum's Freedom Award celebration. The Forum allows students and members of the Memphis community an opportunity to hear from leaders in the ongoing struggle for civil and human rights. Led by a guest emcee, the goal is to expose youth and the community to civil and human rights leaders and to bridge the gap between everyday people and leaders. 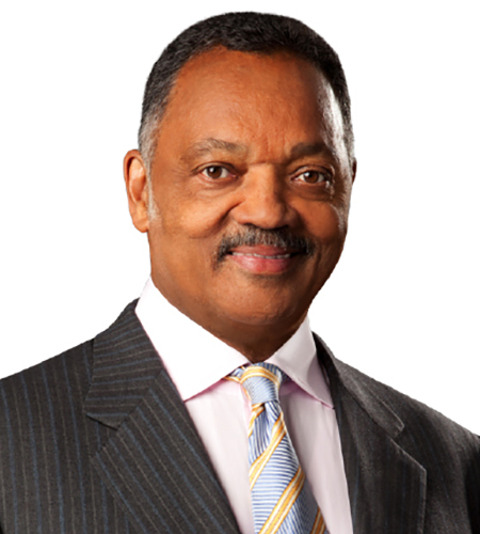 Recognizing that they began their life's journey as everyday people, these leaders tell their story on how they were able to accomplish extraordinary things because of their commitment to equality, justice and freedom. We are also able to offer free transportation service for local school groups to attend the event. These groups constitute a large part of the audience with attendance between 2,500 and 4,000 youth and educators each year. More than 85,000 people have attended Student Forum since it began in 1991. The Keeper of the Dream Award is a public recognition of selected youth in grades 6 – 12. 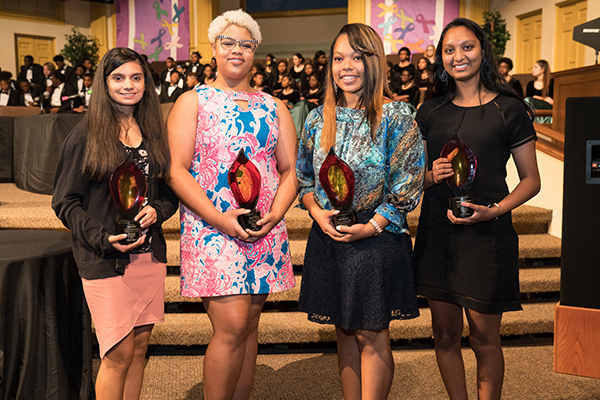 The 2017 Keeper of the Dream Award recipients are Illeana Real, Trinity Walker, Jalisa Wooten and Haddy Betapudi. This award celebrates and recognizes the heroism of many young people who will have the amazing responsibility of safeguarding our freedom while ensuring equal rights and opportunities for others. Shelby County students in grades 6 – 12 who have demonstrated acts of compassion, leadership, commitment and service are nominated by educators and community leaders. Keeper of the Dream Award nominations are open until Saturday, September 15, 5:00pm.